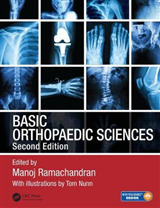 Basic Orthopaedic Sciences is a brand new book for trainees in orthopaedic surgery covering all aspects of musculoskeletal basic sciences that are relevant to the practice of orthopaedics, as assessed in the FRCS Higher Specialty exams. 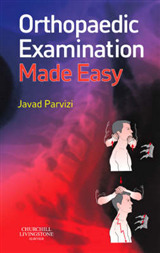 Based on the authoritative 'Stanmore course' run by the Royal National Orthopaedic Hospital, the book contains enough information to serve as a concise textbook while its emphasis is on revision. 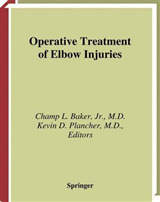 The book is a guide to the basic sciences underpinning the practice of orthopaedic surgery, covering aspects of biomechanics, biomaterials, cell & microbiology, histology, structure & function, immunology, pharmacology, statistics, physics of imaging techniques, and kinesiology as relevant to the subject of orthopaedics. 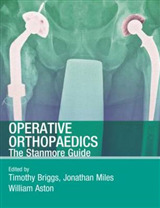 The book will help trainees understand the science that underpins the clinical practice of orthopaedics, an often neglected area in orthopaedic training. 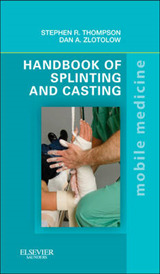 It covers the breadth of topics in orthopaedic basic science achieving a balance between readability and comprehensive detail. 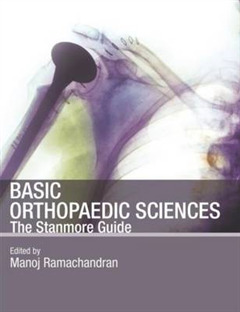 Basic Orthopaedic Sciences is an invaluable guide for all trainees in orthopaedics and trauma preparing for the FRCS, as well as for surgeons at MRCS level.